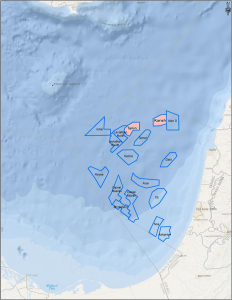 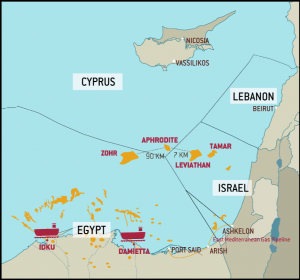 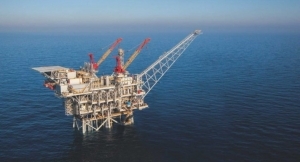 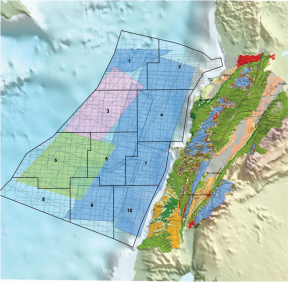 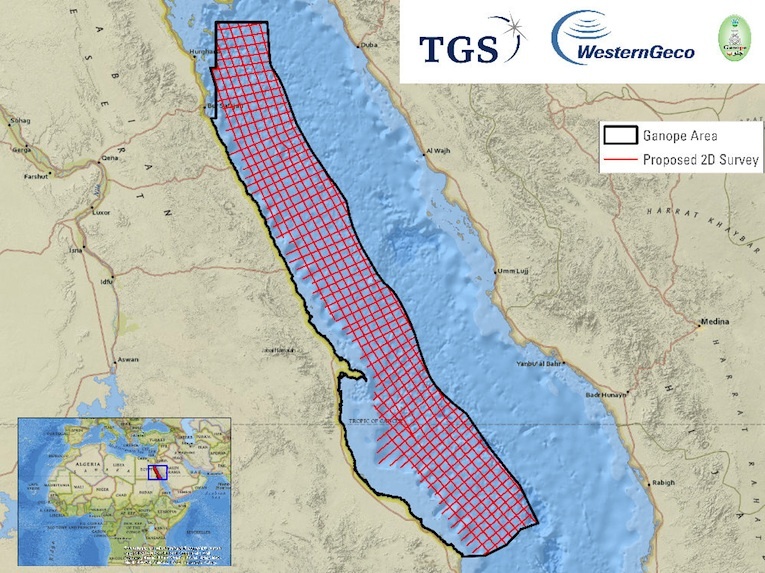 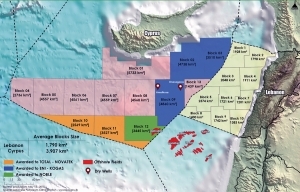 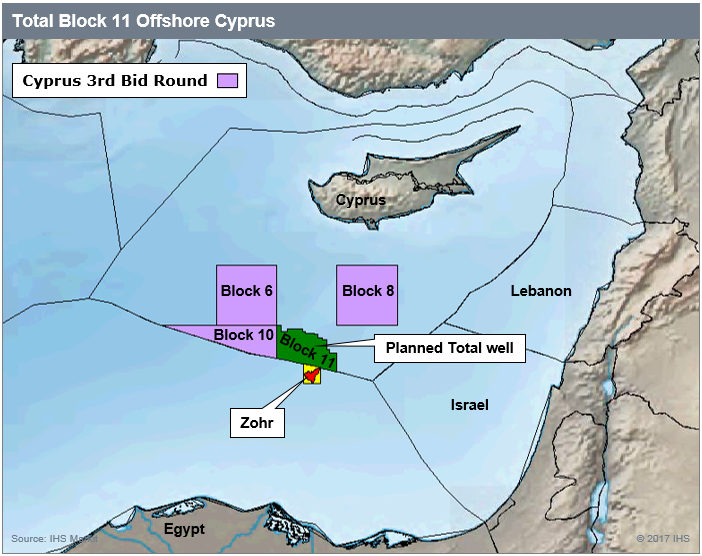 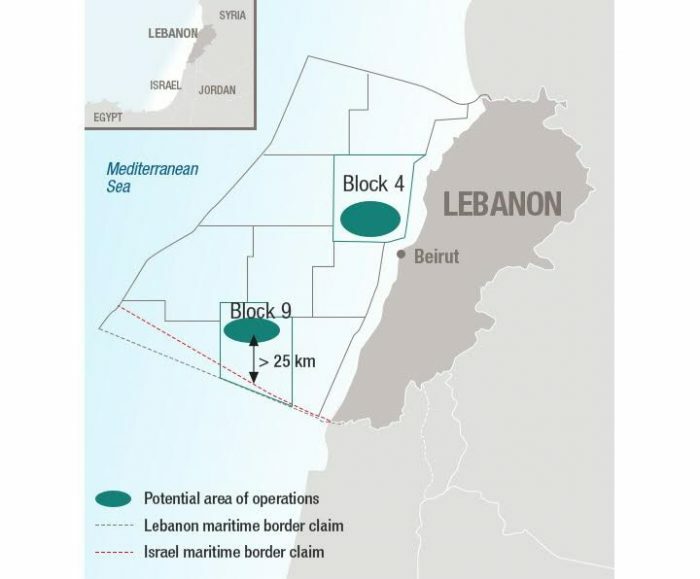 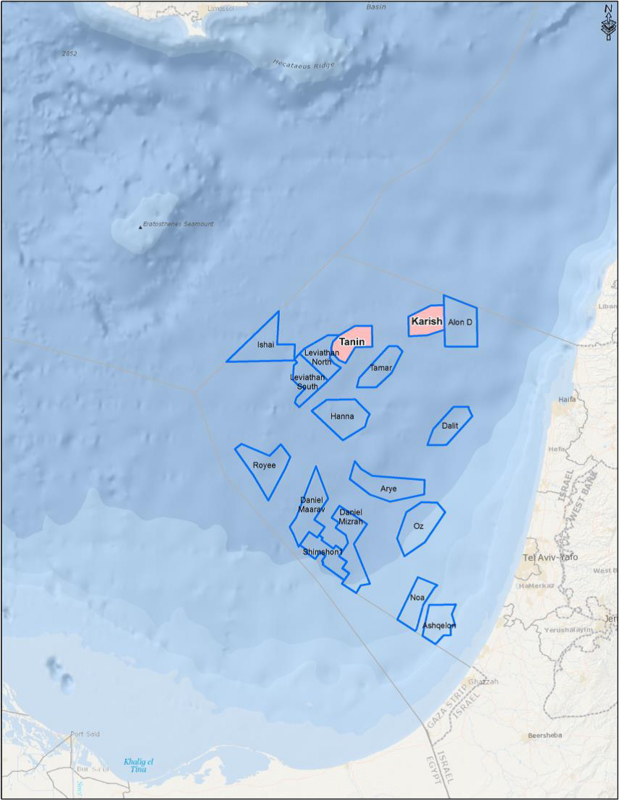 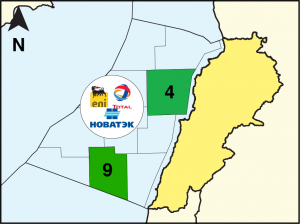 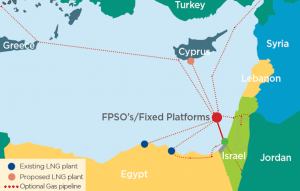 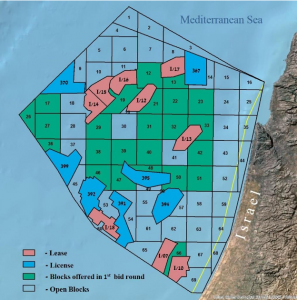 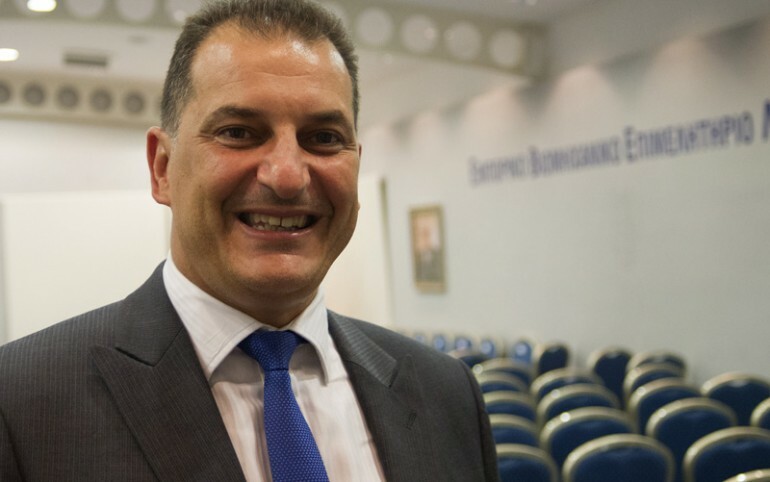 Israel is expected to alleviate further its contract terms in the hope of attracting more interest in its second licensing round, planned for the forth quarter of 2018 after its first offshore licensing round drew only two bidders. 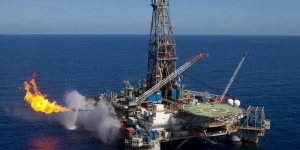 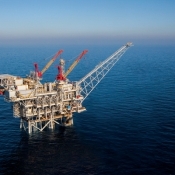 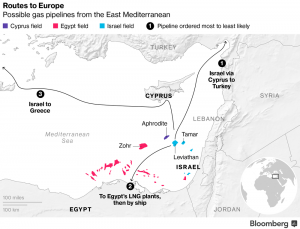 Israel will modify its terms to make exploring its offshore acreage more attractive, Energy Minister Yuval Steinitz told Reuters last week. 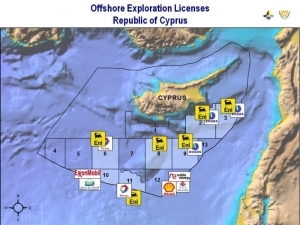 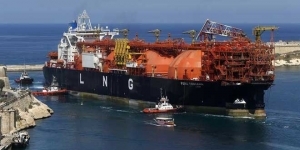 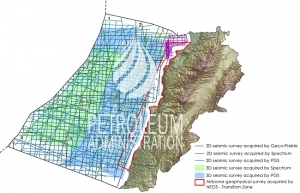 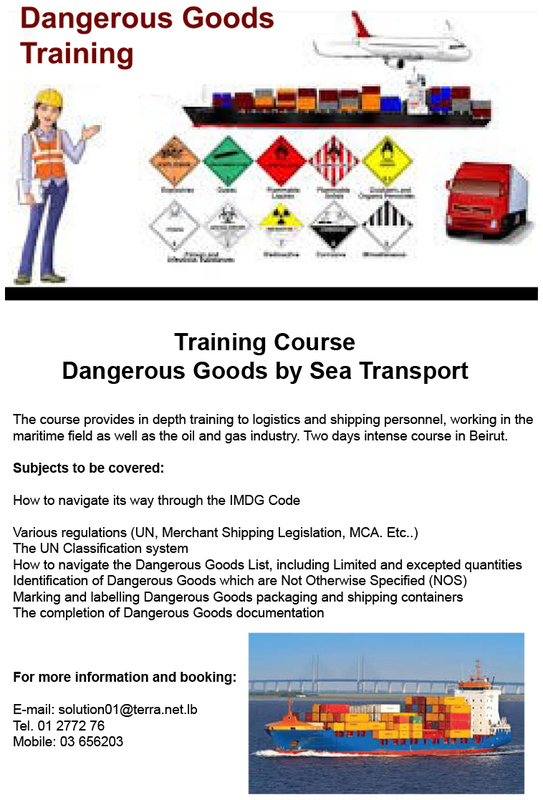 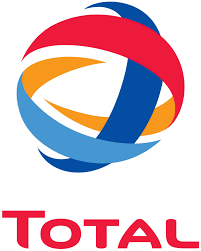 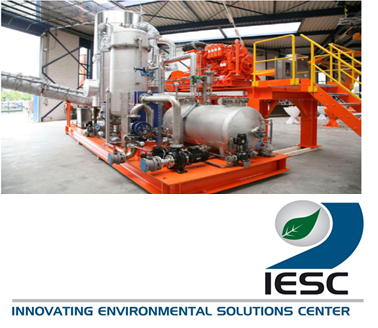 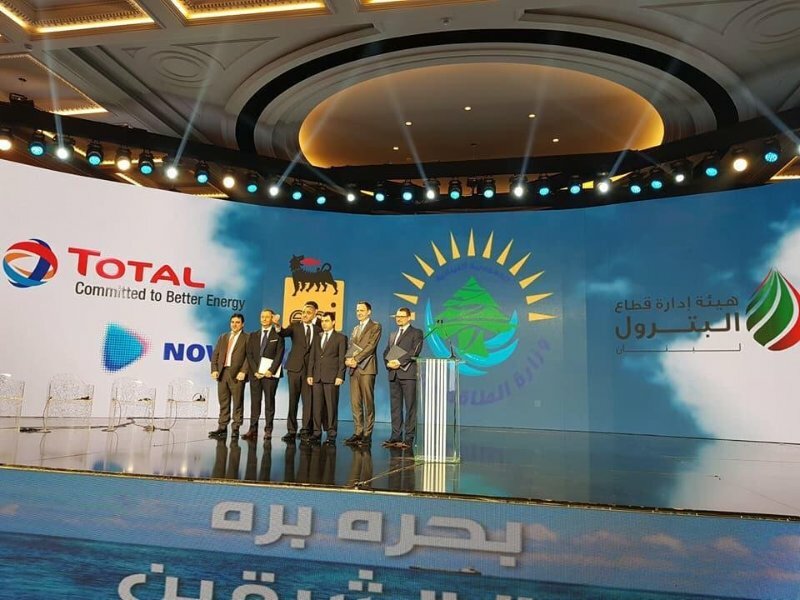 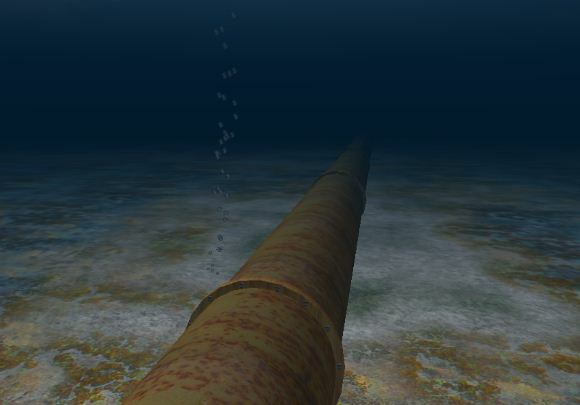 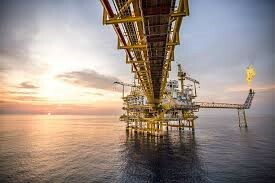 The first licensing round attracted bids from Energean Greece, and a consortium of Indian companies comprising ONGC Videsh, PetroResources, Indian Oil Corp. and Oil India Ltd.
Having spent more than a year praising the merits of its offshore acreage – including a round-the-world roadshow (Houston, London, Singapore, etc…) – the results were disappointing at all levels, although in the set conditions there were no obligations to the winning bidders to drill any exploration well.